Many more content owners, Pay TV operators and broadcasters are rolling out their own OTT video platforms and mobile apps these days, aside to the fact that most of these content businesses push their content on YouTube to maximise their reach and revenue through video advertisements. 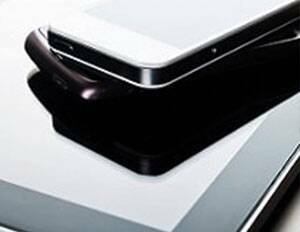 Needless to say that OTT video is bringing a phenomenal shift in television industry and we see a lot more innovation in this space, starting from video production, storage, processing to video distribution. Amidst all this, consumers change their viewing patterns and leave a measurable graph for the same on either platforms used by them to view the content they like and follow. It becomes all but more critical for video businesses to track and measure the user journey and engagement with their content across devices, platforms and demographics. 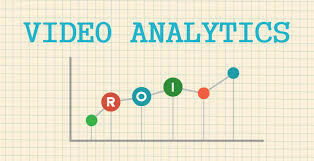 The key lies not only to understand their consumer, but to derive actionable analytics that helps them create and change their content strategy to adapt a more data driven and informed content generation for increasing viewership, engagement and eventually generating revenues. In this short piece, we will share some of our learning from developing and driving video products and try to suggest some key actionable parameters and approach towards data-driven content strategy. The above can clearly be segregated for different content flavours- Time-shift TV, Video on demand and Live content, and will have different insights for each flavour. Content owners can derive at many logical conclusions only at aggregating reports from all the above-mentioned categories. 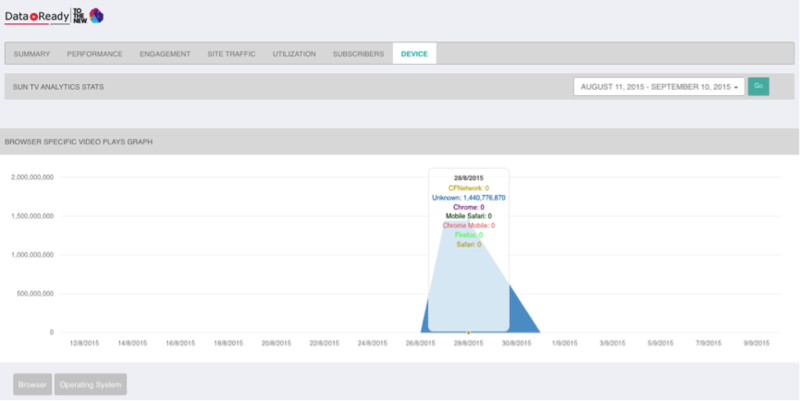 Device analysis stands as the most basic data to be captured, it gives you a clear overview of where/which platform your video is being consumed, mobile, tablet, desktop or smart TVs. Platform/OS can help you deep dive into video consumption across various device types, platforms (iOS, Android, web) and help you tweak your delivery mechanism to better the experience on low performing devices, test for any anomalies. Browser/OS versions will tell you where to focus; is it worth putting efforts on certain browsers, app versions, OS versions, etc.? A common example is trying to stream video on Android version 4.0 and below. It’s a pain and comes at a high cost. Content Trends- Trend analysis is not raw data; but insights based on permutations of the above parameters, which helps you understand the performance of your content deeply into each channel, type, genre, etc. Based on these trends like “Highest Grossing”, “Usage per hour of day”, “Top Genres”, “Top Types viewed”, etc., a content owner can predict Usage behaviour and change his content strategy to maximise the output, reach and ad revenues. Utilisation analytics- Analysing content utilisation and managing costs by archiving, compressing content that has achieved its shelf life comes as a very important decision for content owners looking for better ROI. Delivering content is a very expensive business where you pay for content storage, transcoding, CDN delivery, edge storage, etc. 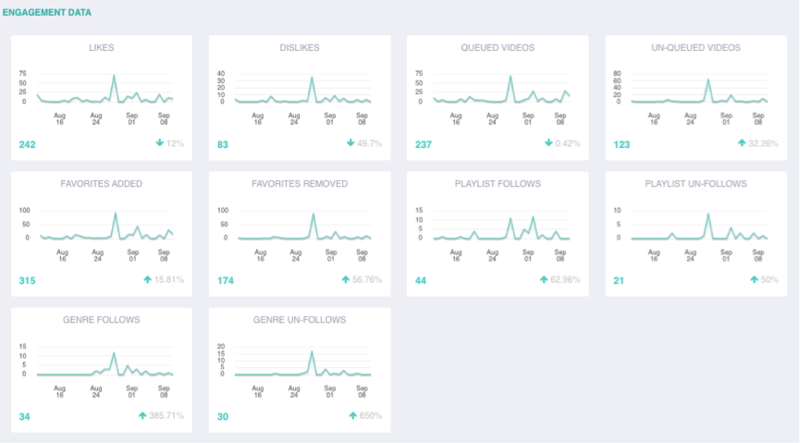 Above are some snapshots from the kind of Analytics embedded into our end-to-end video delivery OTT platform “VideoReady”, which not only gives its users data points, but also deep level filtering to understand the consumption behaviour of each user, demographics, etc. We at VideoReady treat Analytics as a separate scalable module and hence also brand it as “DataReady”, which is loosely integrated with application to give maximum scale but drives the core of user personalisation and recommendation engine using big data technologies like Hadoop and Flume. 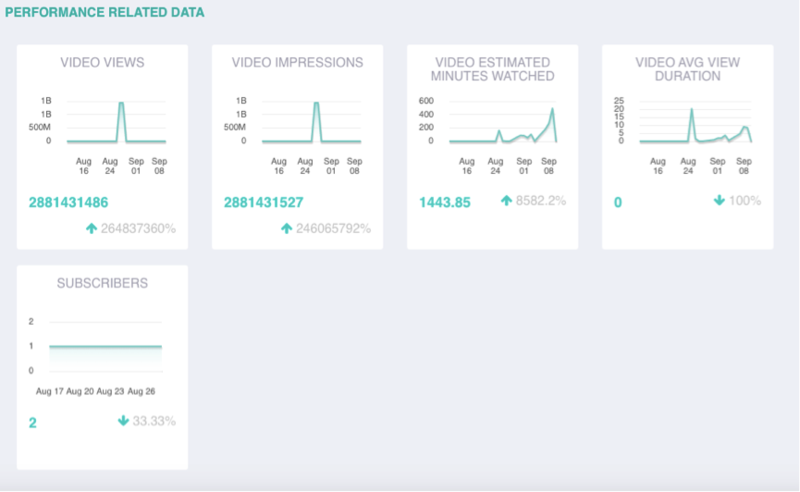 “DataReady”, which is our Analytics module, not only provides content owners access to more than 100 data points, but clearly uses data algorithms for multiple permutations/combinations for these data points to come with logical content insights- like key video trends, user’s time of video viewership, top grossing shows/channels, etc. 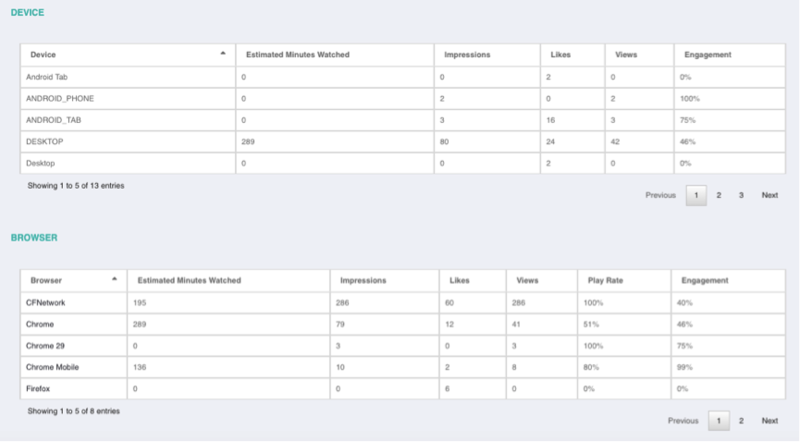 VideoReady’s analytics provides a huge data repository for recommendation engine that drives personalization and helps gain more viewership and engagement.